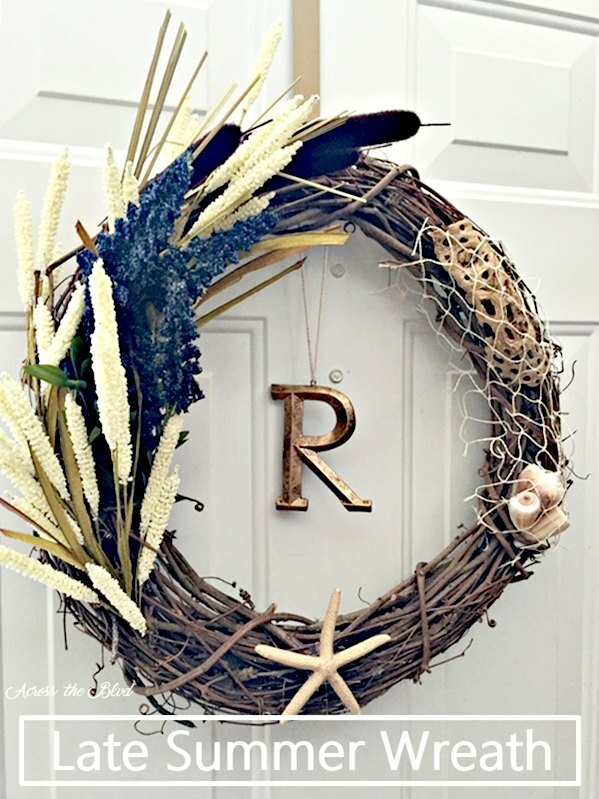 A late summer wreath is a wonderful way to begin transitioning your decor from summer to fall. I am so looking forward to fall, but the temperatures in Charleston remain summer like. With the days still sweltering, putting up a fall wreath just doesn't seem right, but I was ready for a change. . . . This was such a fun project! It did take a little more time than I thought it would, but once I was finished with it, I loved how it turned out. It's a great way to display some Red, White, and Blue! . . .
Coffee cans can be put to lots of uses. I use them as great storage containers, to mix paints in and they can be upcycled and used as decor pieces. I especially like to use them for seasonal decor. Grab an empty coffee can and get creative! . . . While I love our American red, white and blue, those colors don't flow well with the decor in my home. 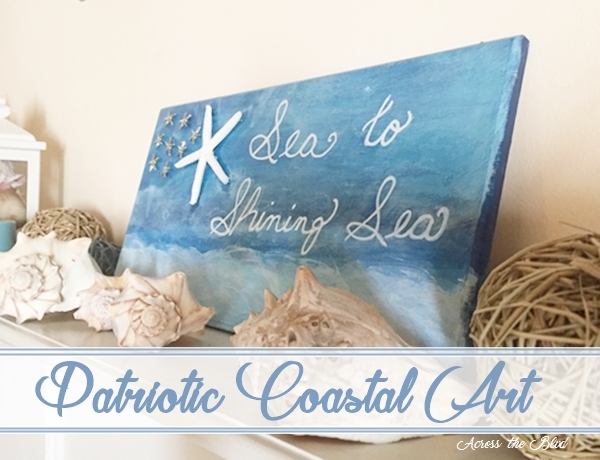 I wanted something to blend in while at the same time giving a nod to patriotism I've seen various decor pieces using the phrase Sea to Shining Sea and I thought that would be perfect for what I . . . 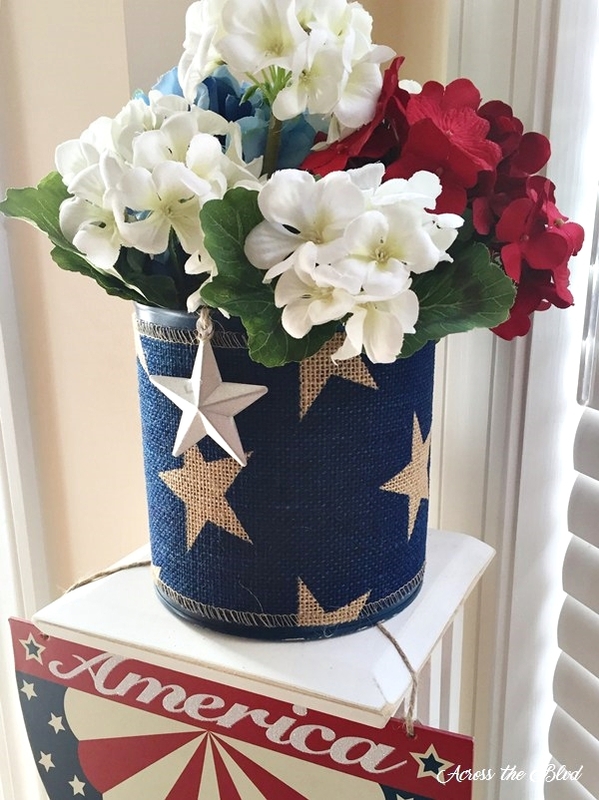 There are so many fun ways to decorate for July 4th. 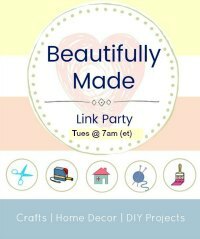 Wreaths are my go to decor items and this is a really easy one to make. The end result lets you show off your American pride. It doesn't get much easier than pinning felt squares to a foam wreath! . 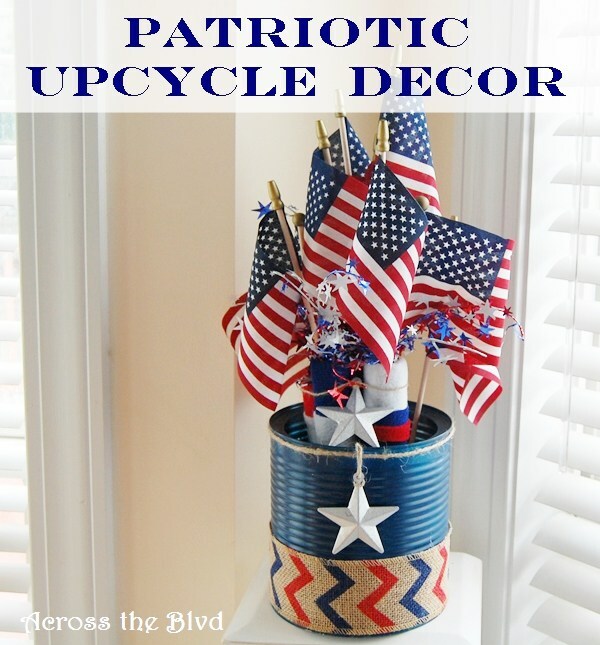 . .
From North of the Boulevard~ Just in time for Flag Day on June 14, I put together this patriotic decor project. It's a fun little upcycle project using items I already had. This will be great to use for July 4th decor, too. How easy was this? 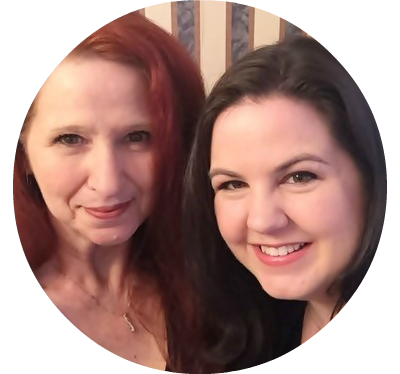 A few items and about 15 minutes easy! . 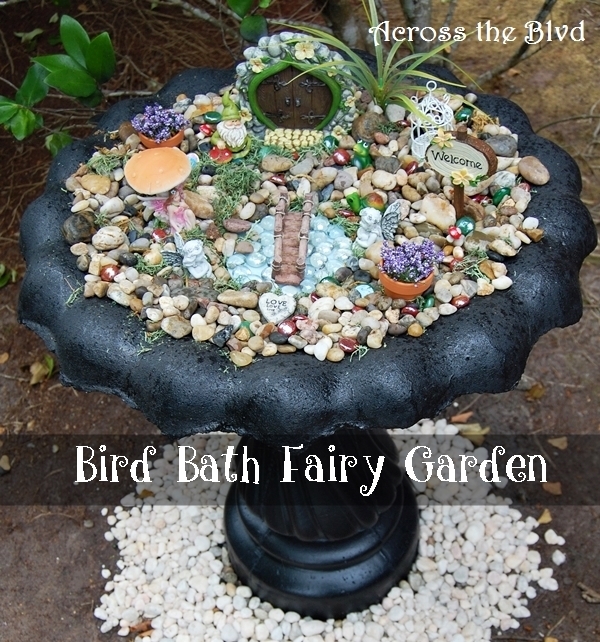 . .
Last year I spotted a number of pins of bird baths being repurposed as fairy gardens and I thought they looked awesome. I happened to have a standard concrete bird bath that wasn't doing anything to enhance the look of my lawn. I decided to create my own little fairy garden, minus the real plants . 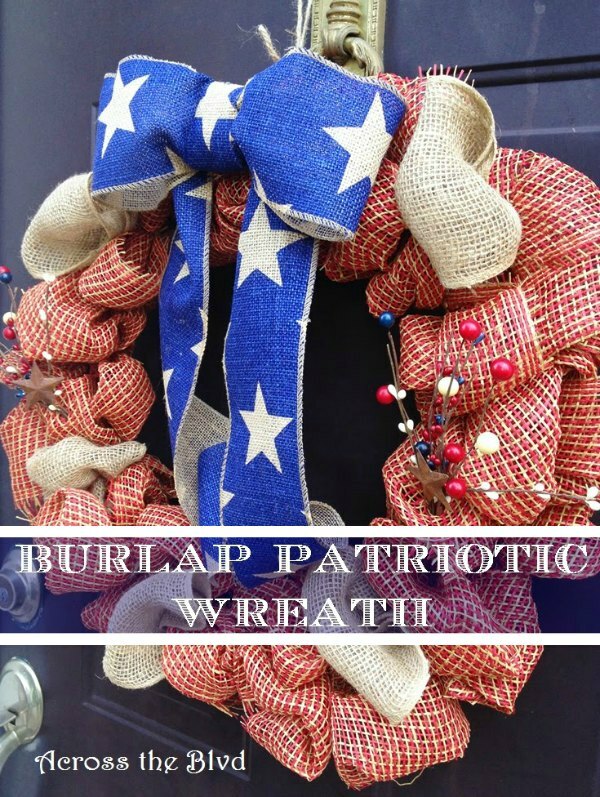 . .
Making a burlap wreath with an Americana look is a great way to show off the red, white, and blue for any of the patriotic holidays in the US. This wreath has a rustic look to it with the muted colors of the burlap. I can be display from Memorial day through Labor Day or pulled out just for the . . . This is a fun idea for the sports loving dad. 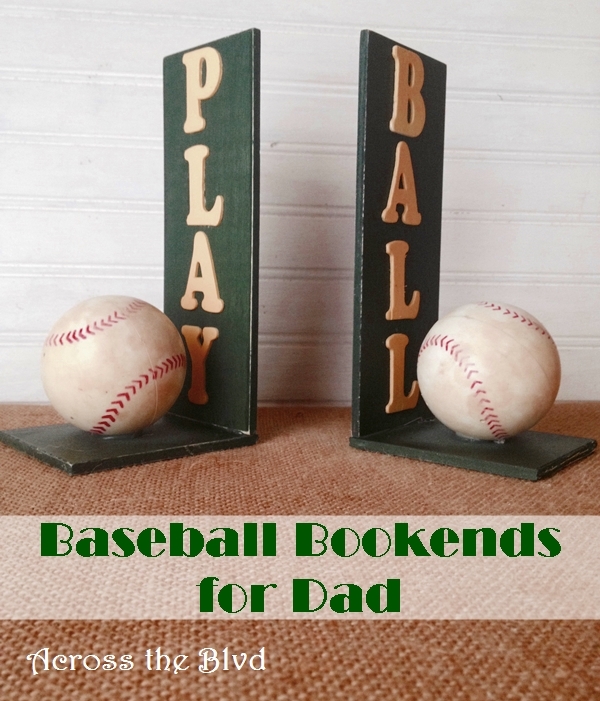 It was easy to put together, very inexpensive and children could help make them, making Bookends for Dad a great gift idea for Father's Day. I used baseballs, but it could easily be switched up for any sport. I made this using the colors . . .